It will certainly be a magical time for Filipino auto geeks as the dates for the 2016 Manila International Auto Show draw close. 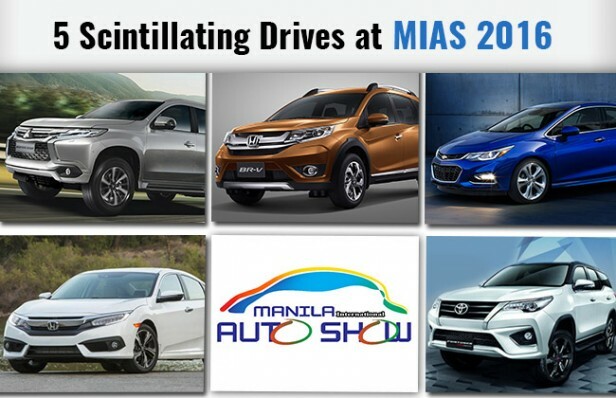 Beginning next week on the 7th of April, this year’s MIAS will be the 11th consecutive run for the flagship automotive exhibition in the Philippines. The event will take place in Metro Manila at the World Trade Center (thankfully it’s not the American one, but let’s hope there won’t be any aero planes on the prowl). With more than 100,000 visitors in the last event, it is quite certain that the number will definitely increase this year. Thus in anticipation, organizers have booked a large area of 3000 sq. meters at the venue with both indoor and outdoor locations. The expected number of attendants this year is also speculated to be over 110,000 looking at the growth trends in the past events. 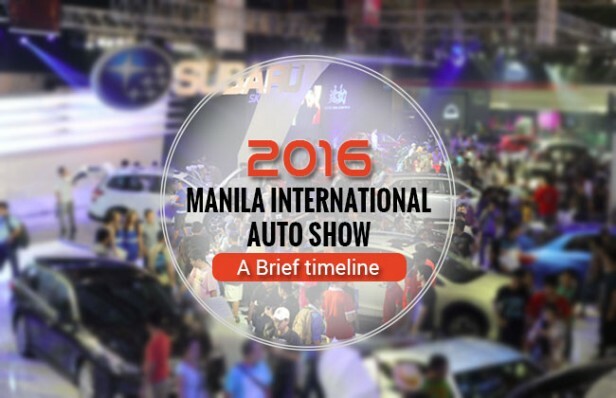 This year’s event is also said to become even bigger than last year, with over 420 cars that include the latest variants for some of the most loved car models in the Philippines. Highly awaited names such as the Honda BR-V, 2016 Chevrolet Cruze, Mitsubishi Montero Sport, Honda Civic 2016 and Toyota Fortuner TRD Sportivo will all make their debut presence in the Philippines along with several other never seen before models. 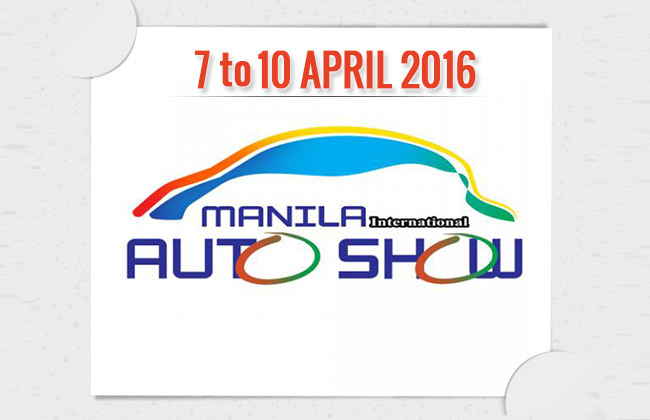 The event will also witness the showcase of 52 motorcycles, which is also a major market in the Philippines. 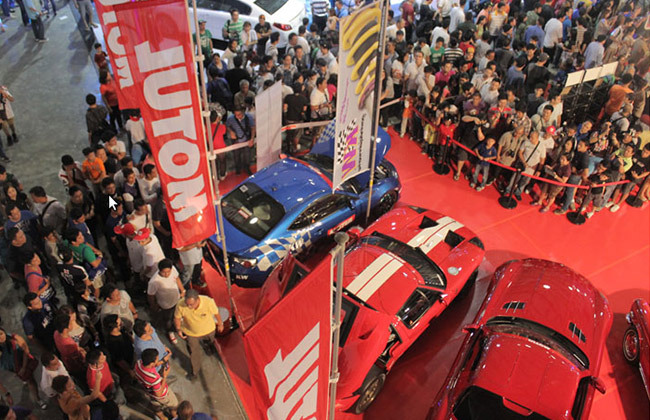 With the 2008 event already making its name as the largest motoring event in the country, this year’s event is expected to break a lot of records and provide a much needed boost to the Philippine automotive industry. 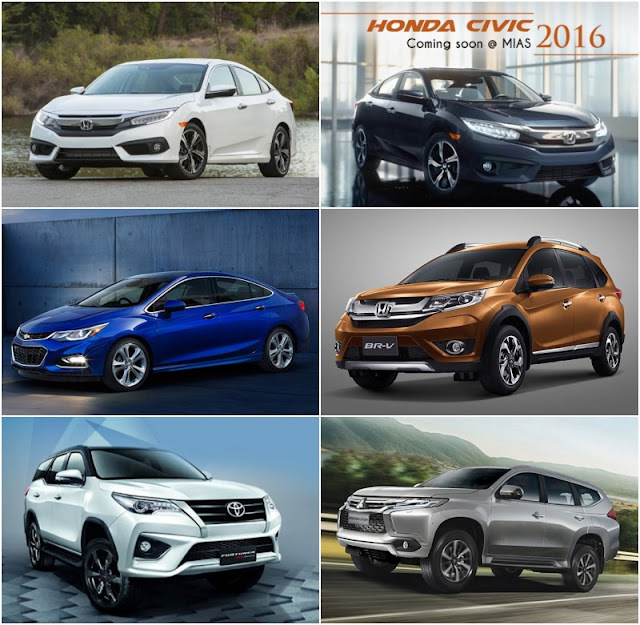 MIAS 2016 will also be a host to several smaller competitions and pageantry events such as Car of the Year, Driver of the Year and the Classic Car Competition. The exhibition will take place between the 7th and the 10th of April and the gates will be open for public between 10 am and 10 pm all three days. The entrance fee too has been kept at a nominal Php 100 and Php 80 for senior citizens to ensure maximum participation. Although we have tried our best to cover all the necessary details, you can also contact their helpline at (632) 656-9239 or visit their San Juan head office.